Celestron makes a variety of telescopes designed for anyone from the beginning amateur astronomer to the experienced stargazer. Most of Celestron's telescopes utilize the same basic logic and many of the same primary functional components. However, even the most basic telescope in Celestron's lineup, the "Firstscope," can be a challenge to those with little or no experience using telescopic equipment. Install an eyepiece. The eyepieces come in various strengths, with higher numbers being higher-powered. Unscrew the thumb screws on the outside of the focuser, insert the desired eyepiece and tighten the screws. Point your telescope. To get your telescope to move, you will have to loosen the lock nut at the base. Retighten the lock nut to hold the telescope firmly pointed in the desired direction. Focus your telescope. Once you have your telescope pointed at the desired object to view, look through the eyepiece and turn the knob located just below the eyepiece. Turning clockwise focuses farther than the current focal level, while counterclockwise focuses closer. Change your magnification level. Once you are focused on the desired object, you can change your magnification by changing eyepieces. To determine magnification level of your view, divide the focal length of your telescope by the focal length of the eyepiece. 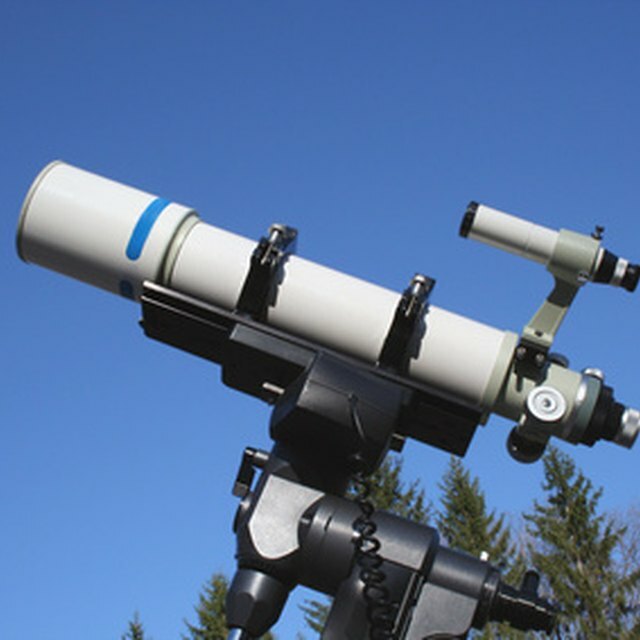 For example, a 400mm telescope with a 20mm eyepiece results in 20X magnification. Find the field of view. To find the relative size of the area you are viewing, you must determine your field of view. You do this by dividing the apparent field of the eyepiece (it should be printed on the side) with the magnification level at which you are viewing (see Step 4). Fields of view are rendered in degrees and can be used to help determine the actual size of the object viewed. Malandra, Ocean. 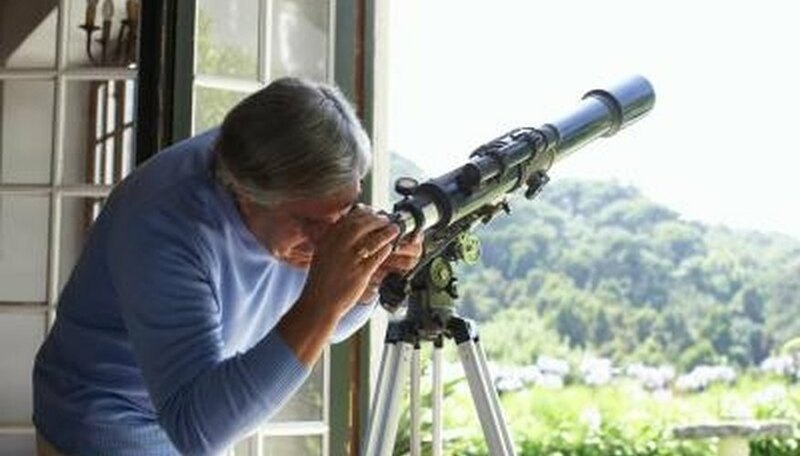 "How to Use a Celestron Telescope." Sciencing, https://sciencing.com/use-celestron-telescope-5007386.html. 24 April 2017.